This event sells out every year! Grab your tickets now! Home / This event sells out every year! 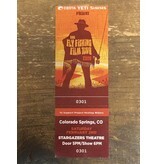 Grab your tickets now! Saturday, February 2nd-Come down for one of the coolest events of the year, and contribute to a great cause! 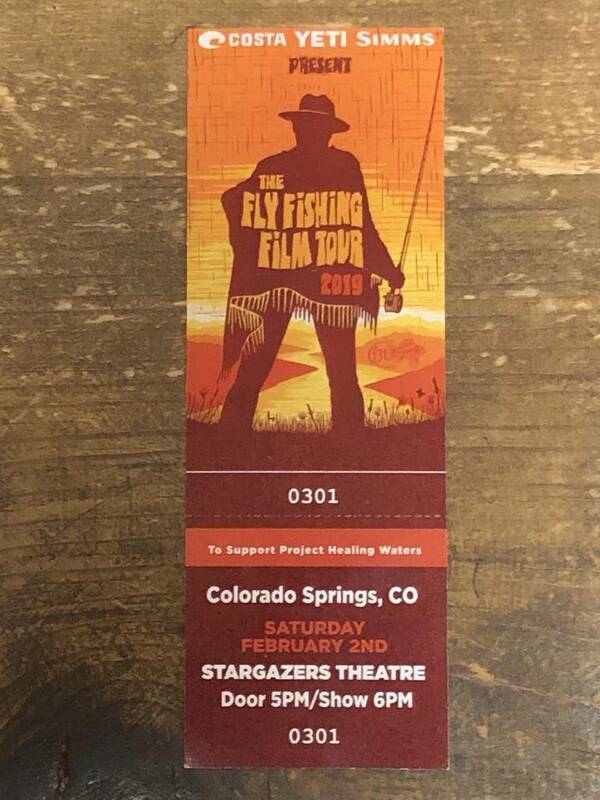 The coolest Fly Fishing Films of the year will be on tap, along with some pehnomenal raffle and silent auction items at the Stargazer Theatre in Colorado Springs. Doors open at 5pm. All proceeds go to Project Healing Waters. 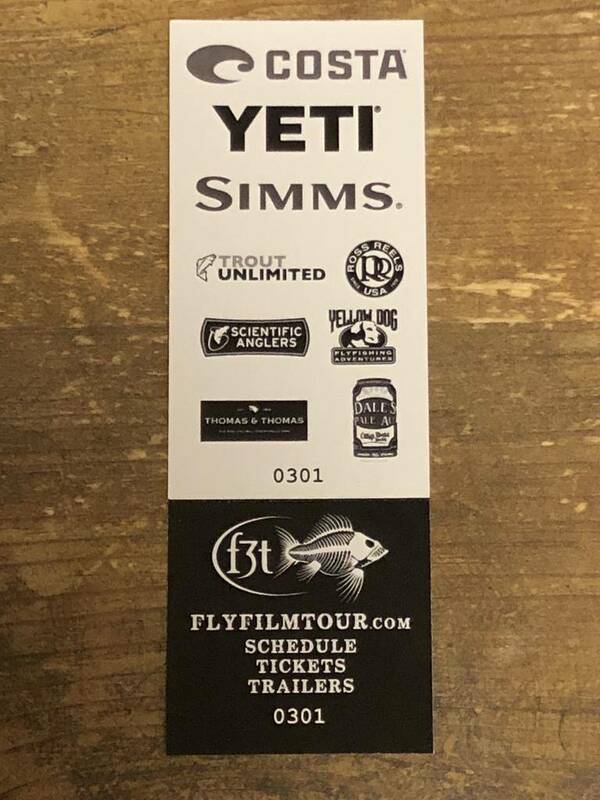 Of course there will be Food, Beer and Drinks available for purchase.... Project HealingWaters is a nonprofit organization that supports wounded warriors from local active and reserve military installations and the local Veterans. They have been helping wounded warriors since 2007, providing fly fishing education, trips, and equipment at no cost to the participants. Project HealingWaters is unique in that volunteers teach classes on an on- going, long-term basis. It’s much more than a one-day fishing trip. For many of the veterans, the skills learned have a proven healing quality and has changed the quality of life for our wounded heroes. The healing, socialization and camaraderie of the classes are just as important as the fishing outings. 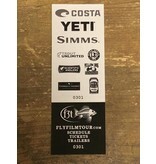 For more information about Project Healing Waters please visit their website www.projecthealingwaters.org ***We will ship tickets if purchased by January 26th, otherwise they will be at will call.